【English and Japanese OK】Global Goals Jamは、地球規模の長期目標に向けて、世界中のイノベーターやクリエイティブ・アクター、エンジニアが参加する２日間のデザインワークショップです! Do you have a passion for solving social challenges to improve lives? 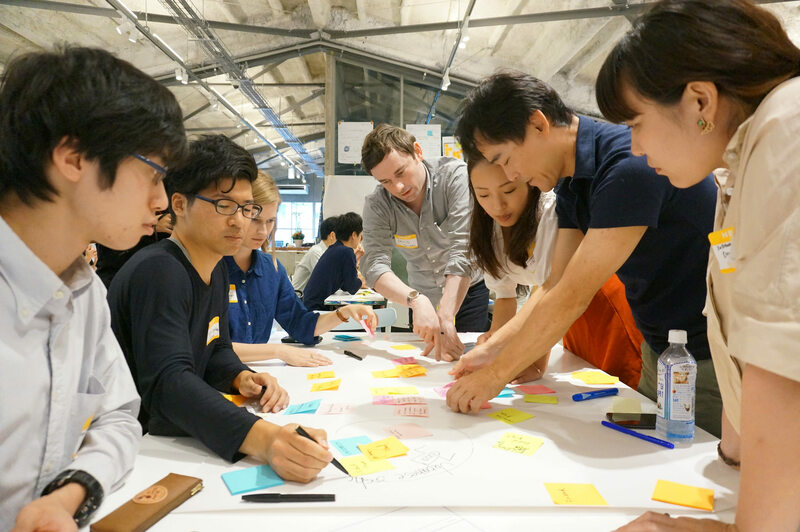 Join us to in the second edition of the #GlobalGoalsJam in Tokyo, Japan, where local innovators and creatives will join teams around the world in designing actionable interventions toward achieving the Global Goals. 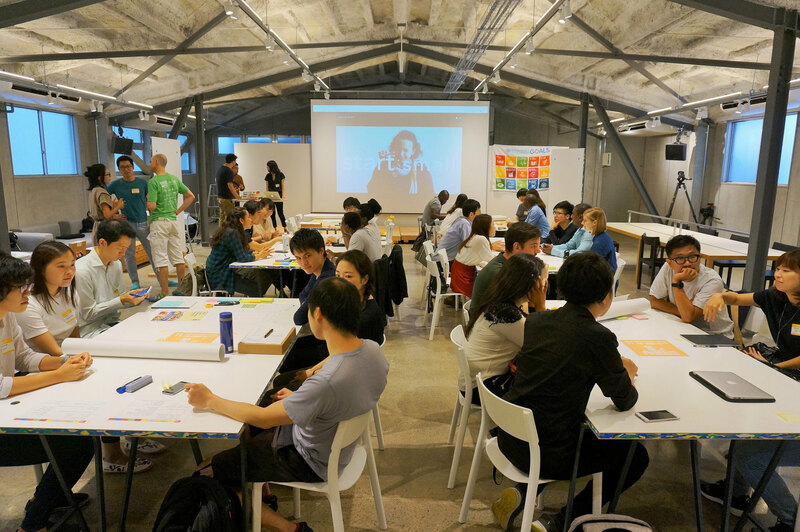 You are invited to expand your network and learn design methods from MediaLAB Amsterdam, develop and share your ideas in real-time with other participants from Hong Kong, Nairobi, Kyoto, Rio de Janeiro, Amsterdam and beyond! 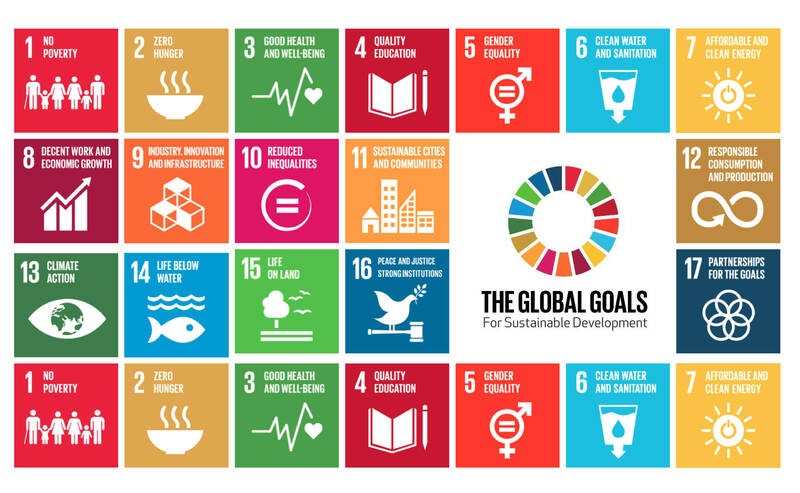 During the 2015 Social Good Summit, 193 world leaders committed to achieving 17 Sustainable Development Goals by year 2030. As an initiative of the United Nations Development Program and MediaLAB Amsterdam, the Global Goals Jam seeks to design realistic, actionable interventions for these goals. 1. Paper or Carton Prototype. 2. Visual 3D model or Rendering. 3. Physical 3D printed or hand-made prototype made with suitable material available. 4. Video prototyping as a commercial or advertisement for the product. 5. Storyboard, that being a sequence of drawings to represent how the service/product works. 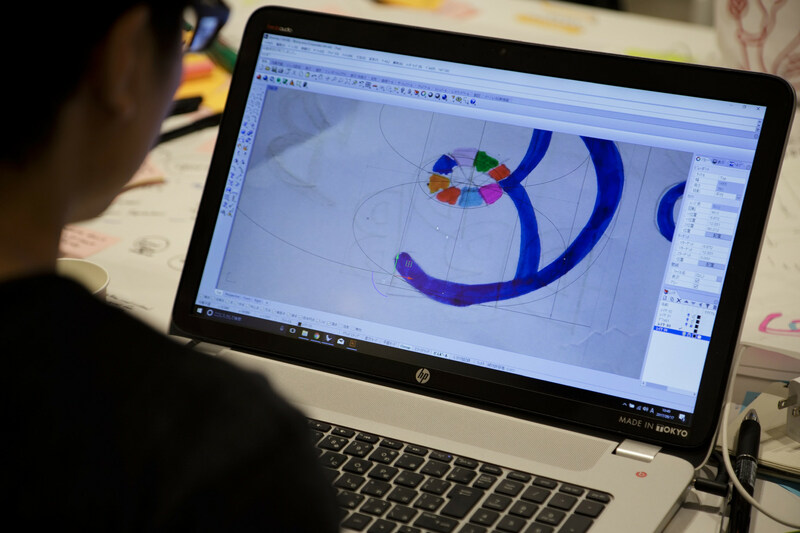 On the first day, make small groups and go through Design Sprints created by MediaLAB Amsterdam to come up with an idea to address your group’s SDG. Work with trained facilitators to further curate and specify your idea. 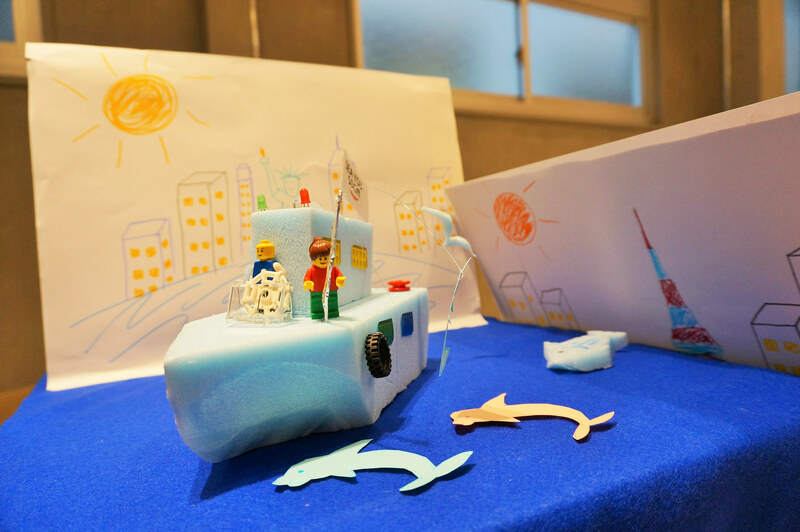 Visual prototypes can be websites, models, video, story boards, etc. 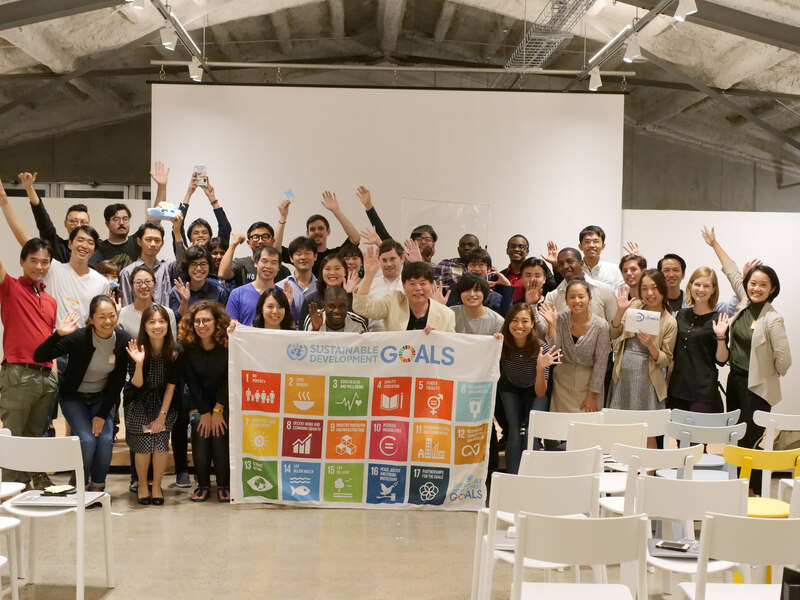 Meet other people in Tokyo who are passionate about the SDGs!